On October 11, US asset manager BlackRock reported that it has added almost $1trn to its assets under management in the first nine months of 2017. This outstanding result takes the total investor cash administrated by the firm to $5.98trn. BlackRock has experienced a marked growth since the financial crisis in 2008, due to banks losing ground in the field. Over time, investors have lost faith in traditional stock picking, showing a preference for other options, according to The Wall Street Journal. Consequently, exchange-traded funds (ETFs), a low-cost alternative to mutual funds, haven’t stopped breaking records in the last few years. ETFs are investment vehicles similar to mutual funds, but they differ in that they trade in stock exchanges, not diversified holdings. ETFs allow investors to gain exposure to a basket of assets without having to purchase individual shares. Additionally, ETFs have benefits compared to other investment alternatives, as shareholders don’t have to pay capital gains on shares until the final sale. 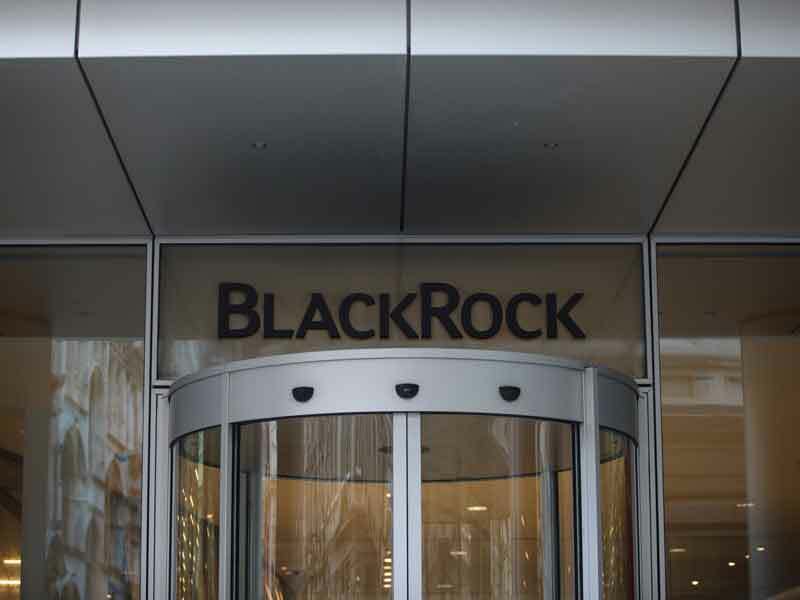 In line with the growing popularity of ETFs, BlackRock has experienced a constant upward trend, becoming the world’s largest wealth manager. Following the announcement, BlackRock’s Chief Executive, Laurence Fink, said in an interview: “It’s humbling.” His forecast for the coming three to five years is upbeat as he expects ETFs to become even more popular if new regulations are implemented in Europe and the US. “That’s the backdrop we’re living in,” he added. In its latest report for the third quarter, BlackRock posted $96.1bn in total net inflows, which “reflects [the] continued strength of [its] diversified business model”. More than half of this amount flowed into ETFs. This said, BlackRock’s main rival, Vanguard Group, has enjoyed the same positive environment, also experiencing growth. Its ETF business “more than doubled in less than four years”, the Financial Times reported. Now, the world’s two largest wealth managers deal with around $10.7trn. According to the industry’s leaders, there’s even more to come.